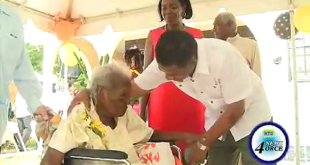 Saint Lucia has recorded another centenarian. 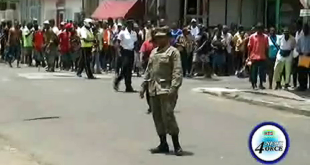 She is Anne Alphonse of Monchy, Gros Islet. Alphonse, known affectionately as Ma Etienne or Noratta celebrated her milestone birthday on Saturday April 4, with a major celebration. The St. Lucia Glaucoma Association has partnered with 1st National Bank for the 6th consecutive year in observing glaucoma awareness week. 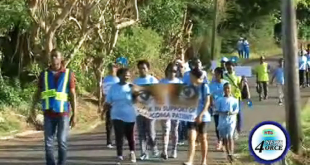 The association brought the curtains down on this year’s activities with a walk throughout the community of Babonneau. 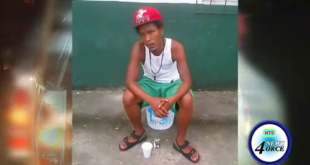 The second homicide of 2015 was recorded in Ciceron Castries on Sunday April 5th. 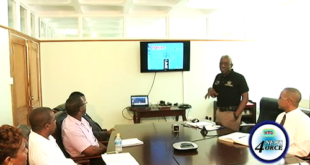 The victim was Oran Charles who resided within the community. 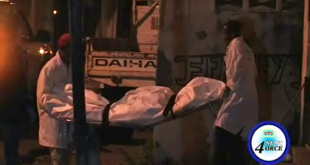 The man was found near his home shot multiple times about the body. 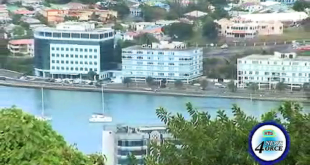 Well it’s been a long and tumultuous 6 years for business in Saint Lucia. 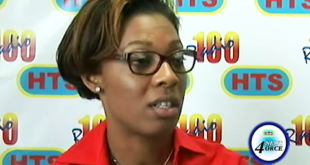 The global economic crisis has taken a toll on the local economy and according to the Employers Federation; businesses are suffering as many young university trained professionals seek job opportunities outside of Saint Lucia. 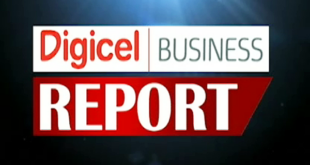 Telecommunications giant Digicel has signed onto a deal that will make the Saint Lucian clientele receive better service. 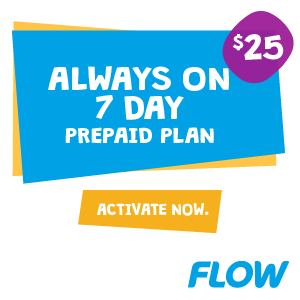 The signing occurred at the offices of the Ministry of Public Service Information And Broadcasting, under with the Caribbean Regional Communication Infrastructure Programme. The ‘Doggers-Bank’ tugboat is resurfacing. 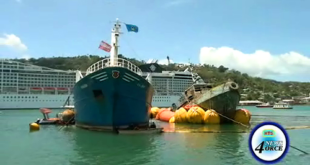 A Dutch salvage crew onboard the ‘Walrus’ sea vessel at port Castries say they are making progress.